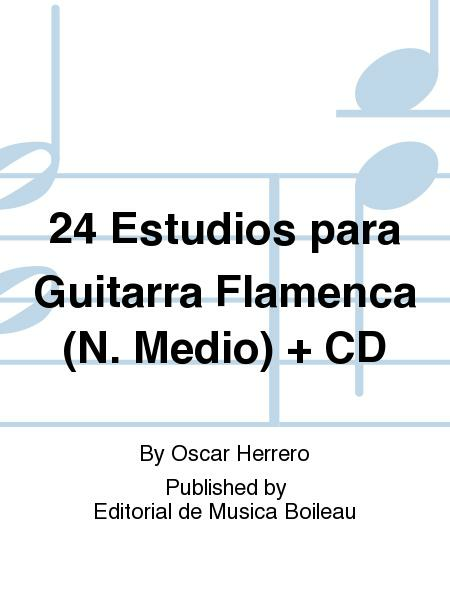 Composed by Oscar Herrero. Plucked Instruments. 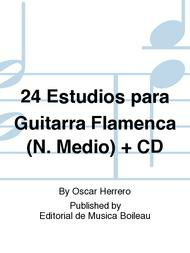 Published by Editorial de Musica Boileau (BO.ACC002).